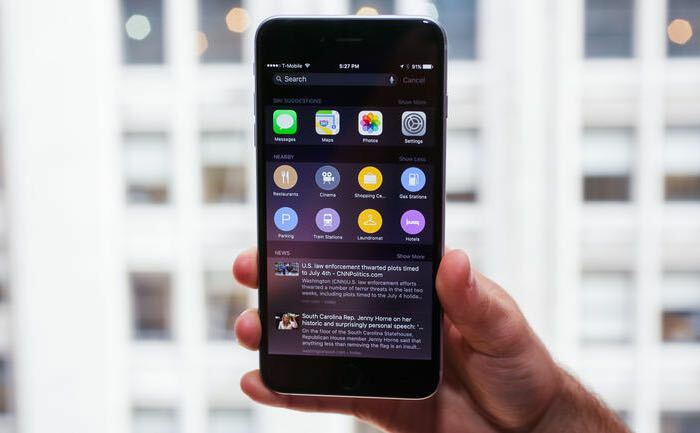 Apple released their iOS 9 software a couple of weeks ago and now the first jailbreak for the software has been released in the form of Pangu 9. The Pangu 9 jailbreak is compatible with some Apple devices that are running iOS 9.0 to iOS 9.0.2 and the software works with a number of devices. The jailbreak is only available for Windows at the moment, there is now version available for the Mac as yet, although that should be coming soon. The list of devices that the Pangu 9 Jailbreak will work on includes the new iPhone 6S and 6S Plus, theiPhone 5S, iPhone 5 and 5C, iPhone 4S, iPad 4, iPad 3, iPad 2, iPad Min 1 to 4, both models of the iPad airand also the 5th and 6th generation iPod Touch. You can find out more details about the Pangu jailbreak at the link below, if you use it it is a good idea to backup your device first.